“This deal provided a cash-out refinance on a newly constructed multifamily property,” says Arbor's Jared Stein. 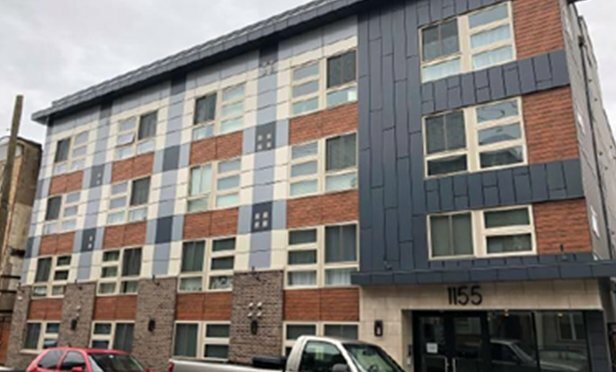 PHILADELPHIA, PA—Union City, NY-based Arbor Realty Trust funded a Fannie Mae DUS loan for 1155 South 15th Street, Philadelphia, PA. The 39-unit multifamily property received $6.4M in funding through the program. The deal includes a seven-year fixed rate with two years interest only terms. “We continue to see the growth of the University of Pennsylvania and Drexel University driving the demand for housing in this submarket and driving growth and redevelopment further west,” says Rittenhouse Realty's Ken Wellar.